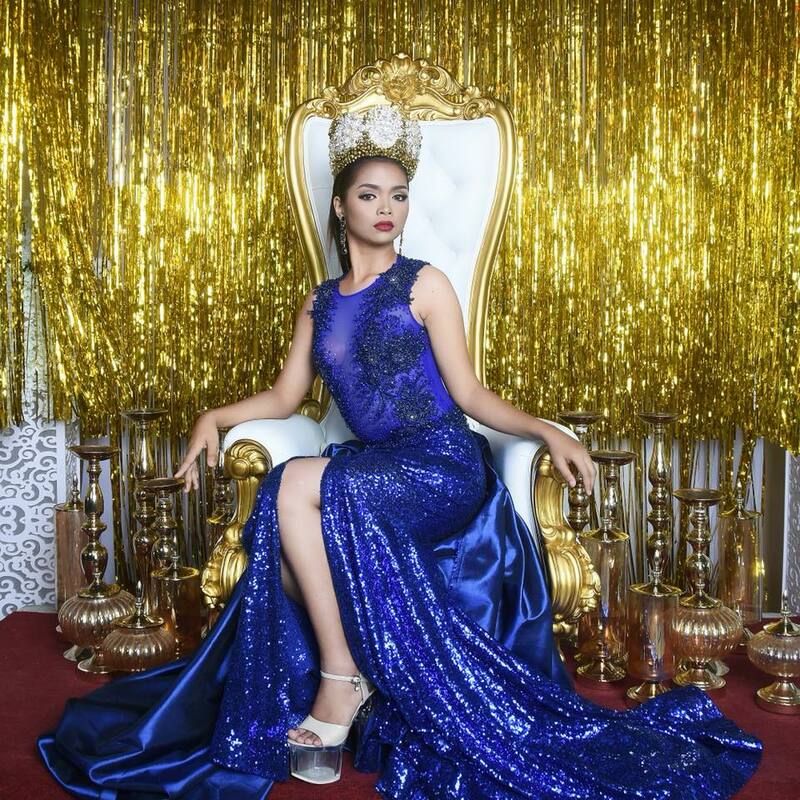 Miss Faudza Mae M. Dimalanas from Buluan, a stunningly beautiful 18-year old bested 13 other candidates during the Grand Coronation Night of the 2018 Palamata Nu Maguindanao held at the Buluan Gymnasium on Monday night February 11, 2018. On her Facebook account, Dimalanas thanked her family, mentors, friends, and the officials of LGU Buluan. “I believe that Prayer is the most powerful weapon we should embrace. 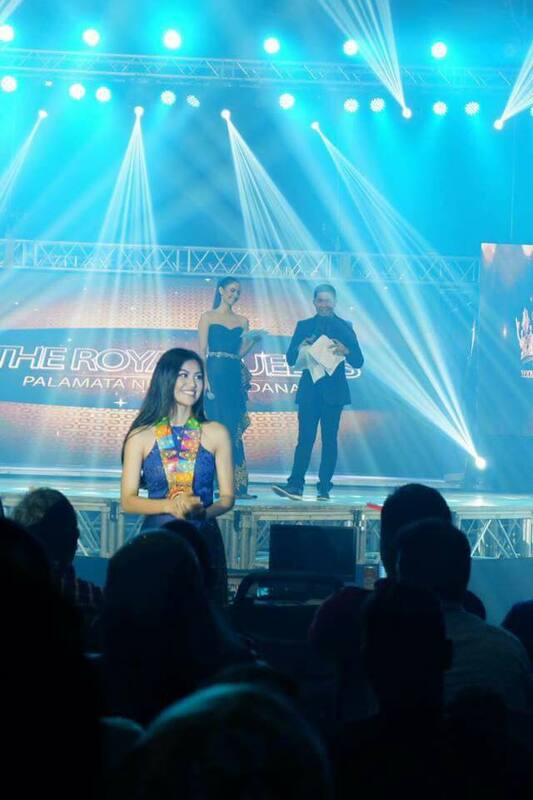 Throughout my journey in Palamata Nu Maguindanao 2018 pageant, I always put Allah as the center of everything,” she said. 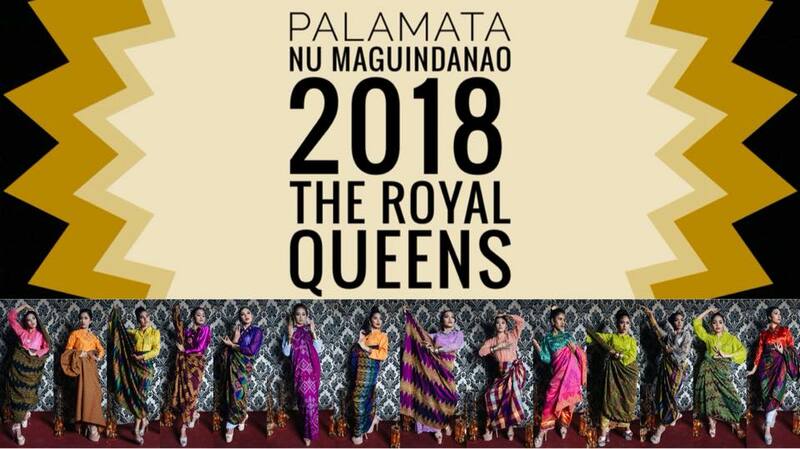 The 2018 Palamata Nu Maguindanao is one of the highlights of the 2nd Inaul Festival. 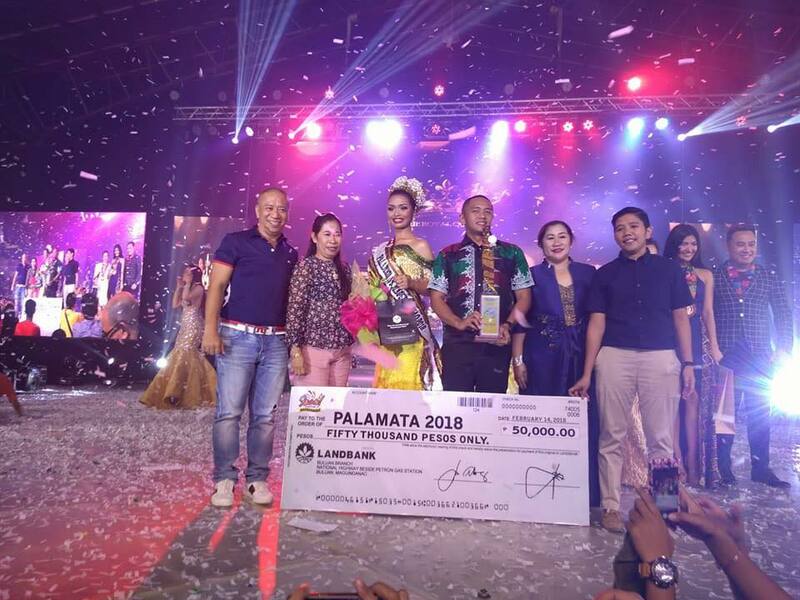 Other candidates in the Top 5 were Palamata Tourism from Municipality of Ampatuan; Palamata Culture & Arts from Municipality of Datu Saudi Ampatuan; Palamata 1st Runner-up from Municipality of Datu Piang and Palamata 2nd Runner-up from Municipality of Sultan Kudarat. 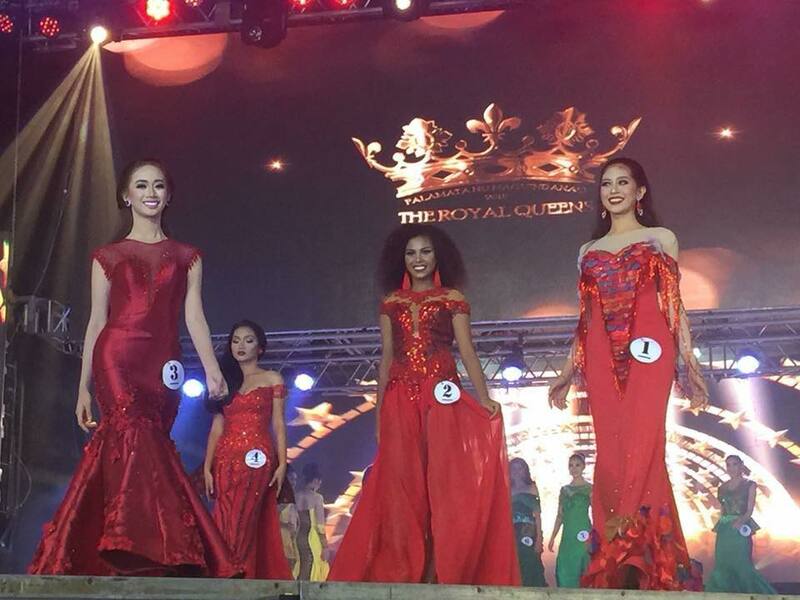 Candidates who received special awards were Candidate #7 of Sultan Kudarat, Best in Muslim Attire; Candidate #2 of Datu Saudi Ampatuan, Best in Casual Attire; Candidate # of Pagalungan, Best in Talent, Candidate #10 of Datu Piang, Best in Gown and Candidate #2 of Datu Saudi, Best in Interview. 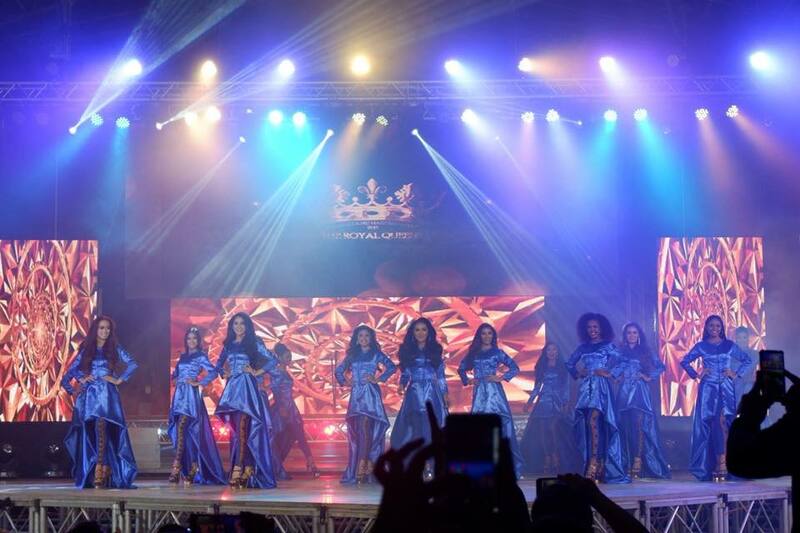 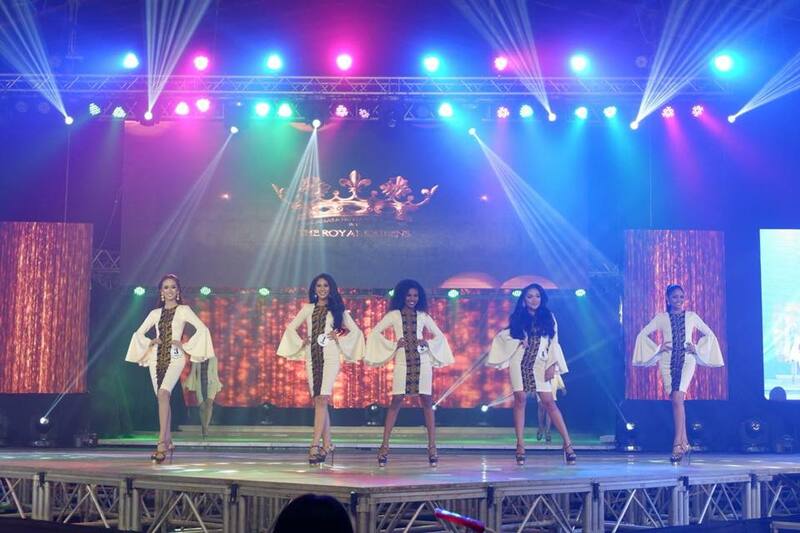 Miss World Megan Young hosted the show. 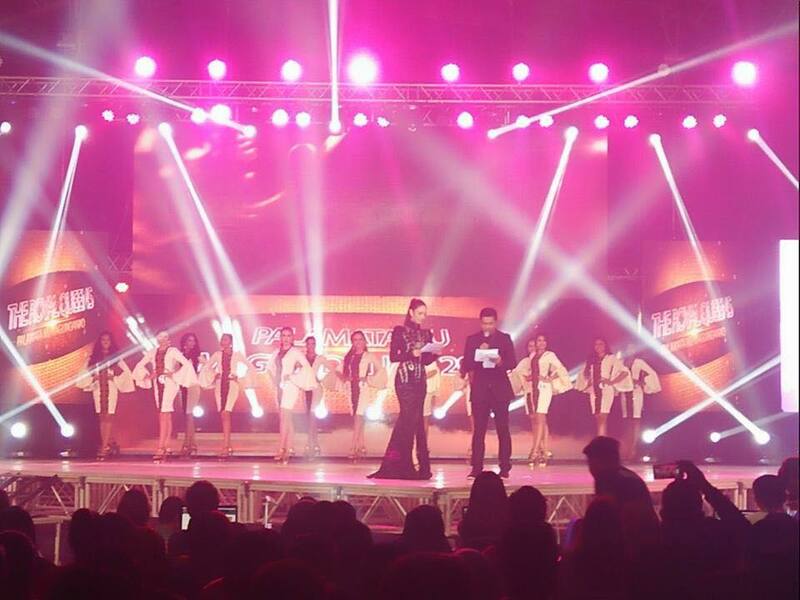 Newly crowned Reina Hispanoamerica Wynwyn Marquez sat as one of the judges. 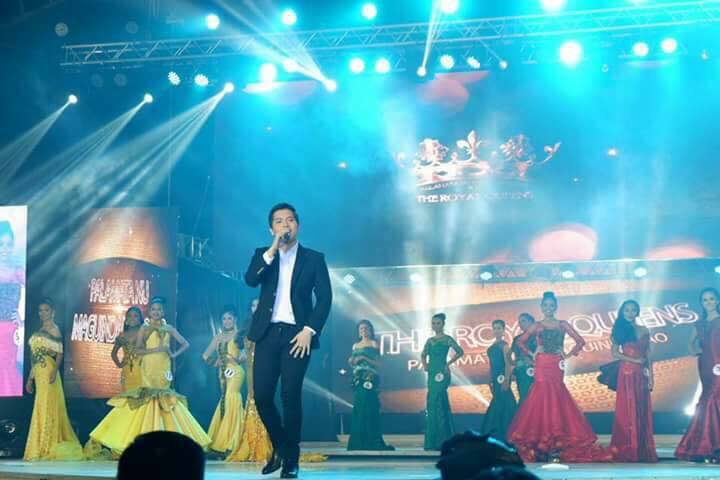 Jason Dy of The Voice serenaded the candidates.